Henrietta Hunt Wayland passed away peacefully on February 18,2019. Born in Ramsey,Illinois, she was the daughter of Emma Caroline Peschke Hunt and James Garfield Hunt. She was preceded in death by her husband James Wayland, and her son Douglas Wayland. She is survived by sons, James Wayland and David Wayland. 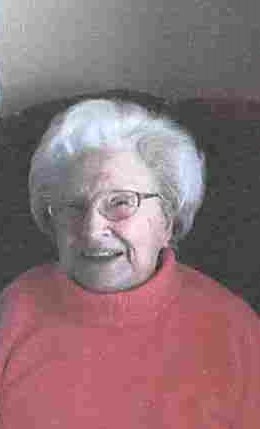 Please join Henrietta’s family in sharing memories, pictures or videos on her tribute wall at www.caminodelsol.com.